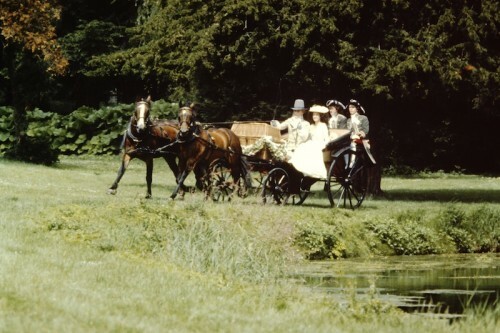 Filmed at various locations around England in 1982. Robert photographed the production of the film. The Scarlet Pimpernel is set during the French Revolution. 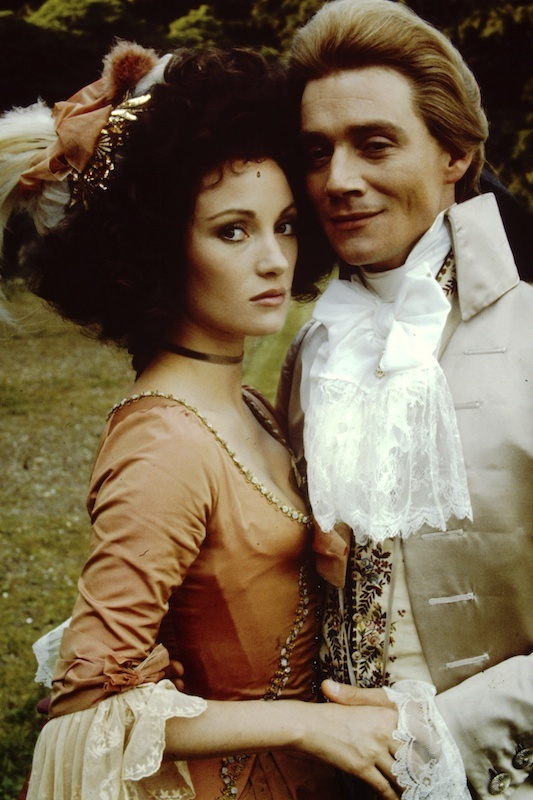 It is based on the novels The Scarlet Pimpernel and Eldorado by Baroness Emmuska Orczy, and stars Anthony Andrews as Sir Percy Blakeney/the Scarlet Pimpernel, the protagonist, Jane Seymour as Marguerite St. Just, the love interest, and Ian McKellen as Chauvelin, the antagonist. In 1792 during the Reign of Terror, the Scarlet Pimpernel rescues French aristocrats while posing as the wealthy but foppish and seemingly empty-headed Sir Percival Blakeney. Percy marries the beautiful French actress Marguerite St. Just, but her previous relationship with Robespierre’s agent Paul Chauvelin may endanger the Pimpernel’s plans to save the young Dauphin, eldest son of the former King of France. The story differs from the book but is largely inspired by it.